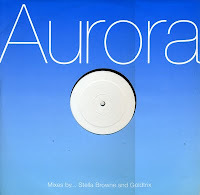 I recently wrote about a promotional 12" single of Aurora's 'Dreaming', and here's the other one. 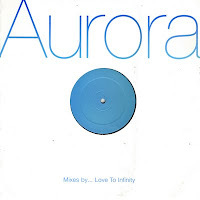 This 12" single features three remixes by Love To Infinity, a UK-based remix, production and songwriting team consisting of Andy, Pete and Dave Lee. It's inevitable that these remixes sound a bit the same, when the full length mix is turned into an edit and a dub version on the B-side. 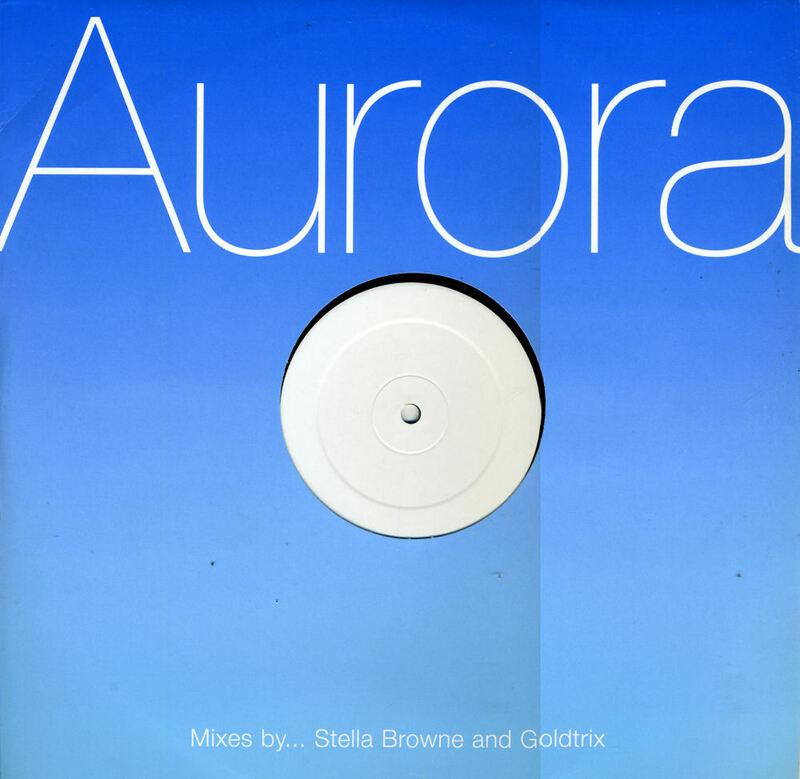 Still, a nice addition to the collection of Aurora remixes. 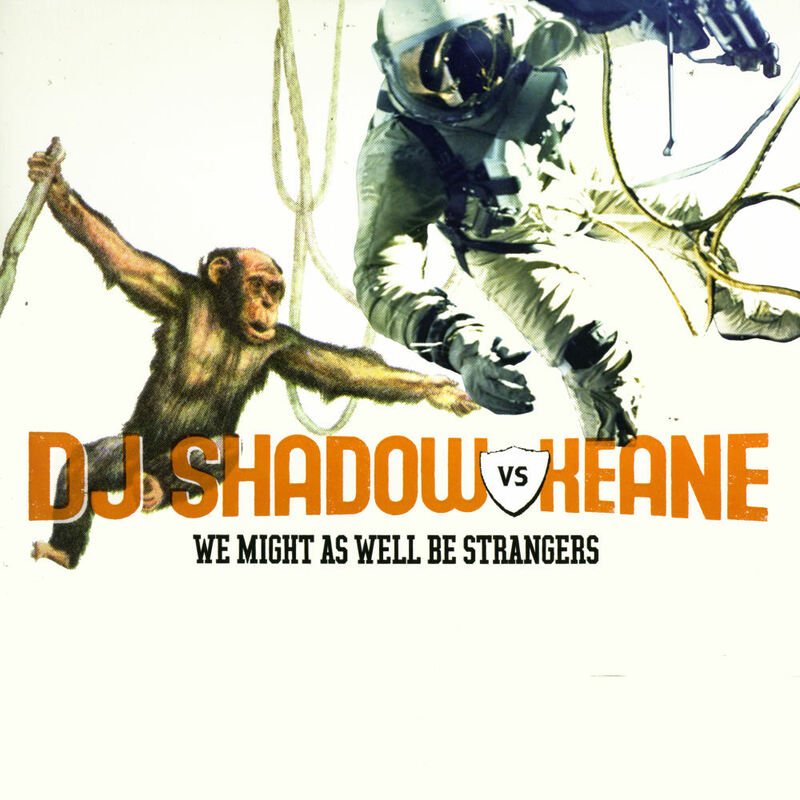 'We might as well be strangers' was the fifth single to be released from their 2004 debut album 'Hopes & fears'. It was a bit of a strange release, as it was only released on 10" single. 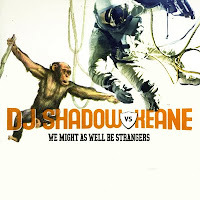 It featured a remix of the track by a certain DJ Shadow. 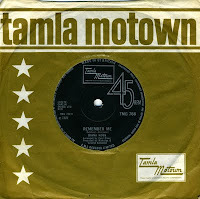 The single didn't chart in any territory, although the 10" single was readily available in the UK, where the band had had four top 20 singles until then. The nice thing about music is that there's always something new to explore. In 50 years of pop music there's always a song you've never heard and an artist that needs further exploration. Although I own much of Diana Ross's Eighties output, her old work passed me by as I was too young to appreciate it back then. When Kim Wilde recorded a cover of 'Remember me' on her forthcoming album 'Snapshots' I was curious to hear the original version, and so I ordered one of those charming original UK pressings of the single. I will not pass judgement on which version is the best and leave it for you to decide. 'Snapshots' is out next Friday! 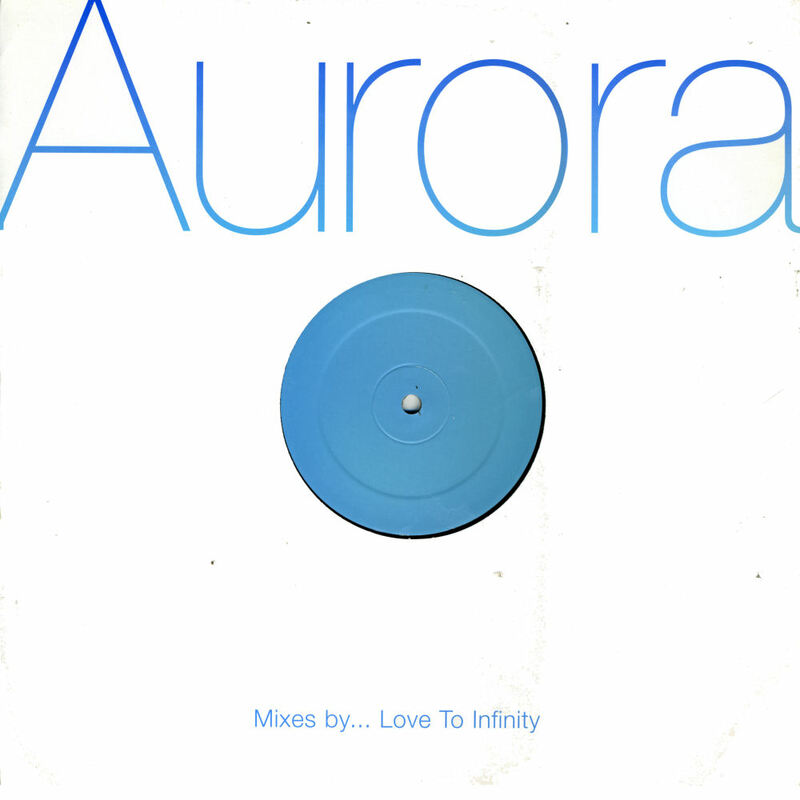 The British electronic dance music group Aurora formed in 1999 and made it to the charts in the UK that year with the song 'Hear you calling'. After a top 10 hit in 2000 with a cover of the Duran Duran track 'Ordinary world', they recorded their only album, which was released in 2001. 'Dreaming' was the first single lifted from that track, a breezy pop track which was remixed by Love to Infinity, Goldtrix and Stella Browne. The latter two appear on this promotional 12" single. Strangely, these remixes didn't appear on cd-singles released at the time. Following on from this one, here's another promotional 12" single of Janet Jackson's 'All for you'. This release comprises two heavyweight vinyl discs, featuring one remix on every side. 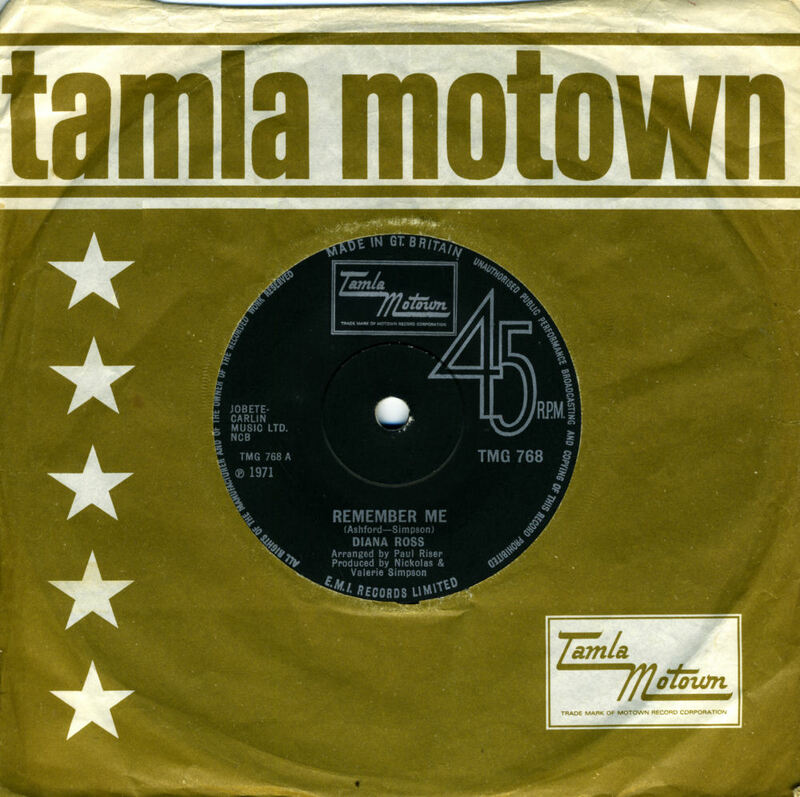 With the exception of the original version on side C, the mixes were all created by the remix team of Barry Harris and Chris Cox, a.k.a. Thunderpuss. The club mix on side A also appeared on other releases (including commercial ones) but the two other remixes are quite rare.